Study the great potato famine. Explore the long history of rivalry between Northern Ireland and Ireland. 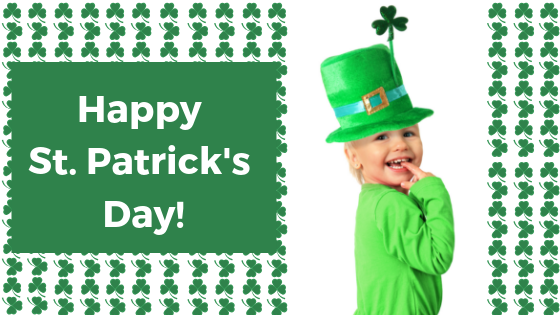 Learn about the many quotes, myths and folklore surrounding Ireland and St. Patrick’s Day such as “The luck o’ the Irish,” the often quoted Irish Blessing, leprechauns, and pots-o-gold at the end of rainbows. Where do these come from, and how did these myths and tales get their start? 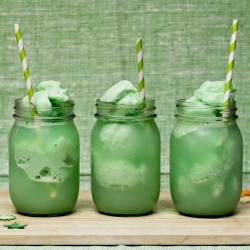 Discover who St. Patrick is, and how green became the color of St. Patrick’s Day. Study the Chicago River, including when, how, and who is in charge of turning it green. How much dye does it take to turn the river green? How is the dye made? Is the dye safe for wildlife and humans? Where does the dye go? How long does it take for the dye to dissipate and the river to return to its natural state? How does the weather (temperature, humidity, etc.) affect the process? 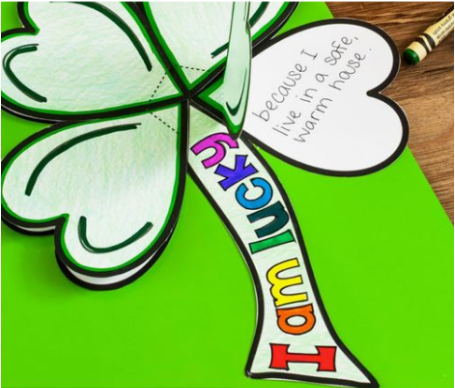 St. Patrick’s Day science experiments from Little Bins for Little Hands! 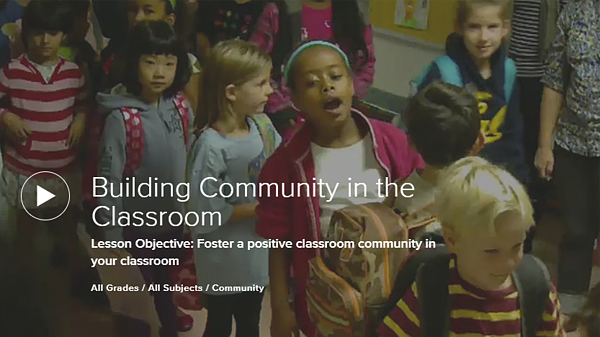 A sense of classroom community is created through morning meetings, establishing rules as a group, greeting students as they enter the classroom, focusing on relationships from the first day of school, and...through taking the time to celebrate together. 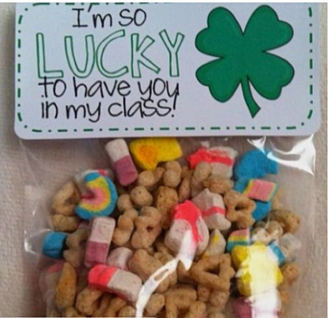 Classroom celebrations teach gratitude, spark joy, and encourage creativity (and even give students permission to be a little silly).